This very easy to use timezone/zone-time watch was originally launched in 2011. 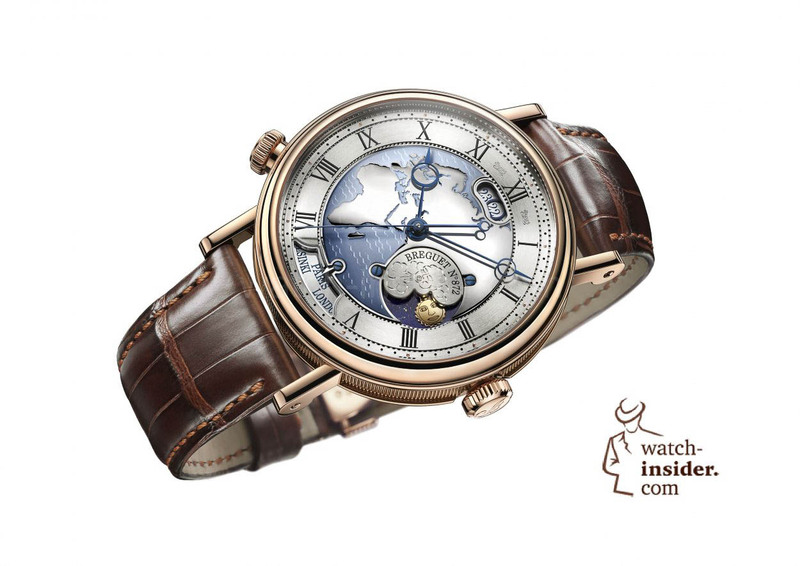 The watch had a different dial showing either the Americas, Europe or Asia and a moon-phase indication. What did not change in 2016 is the easy way to use the Hora Mundi: It was the first mechanical timepiece with an instant-jump time-zone display system with synchronized date, day/night and city indications. 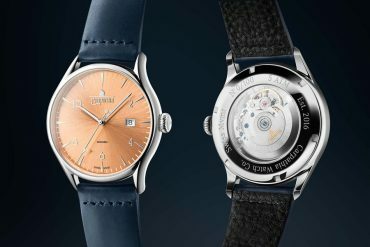 By the indication of cities belonging to the 24 most important timezones you choose the two zone-times you want to be displayed on the dial. Once set you simply press the button at “8 o´clock” and swap the zone-times. In the window at “12 o´clock” you will always see the correct corresponding date of the actual time zone that is displayed. 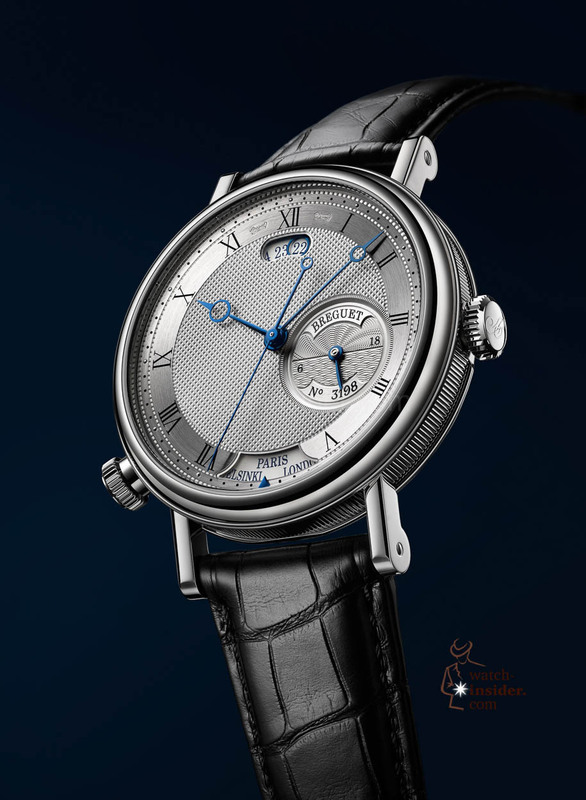 Breguet now relaunched the watch with a “normal”, silvered 18-carat gold dial, that is engine-turned, individually numbered and signed Breguet. 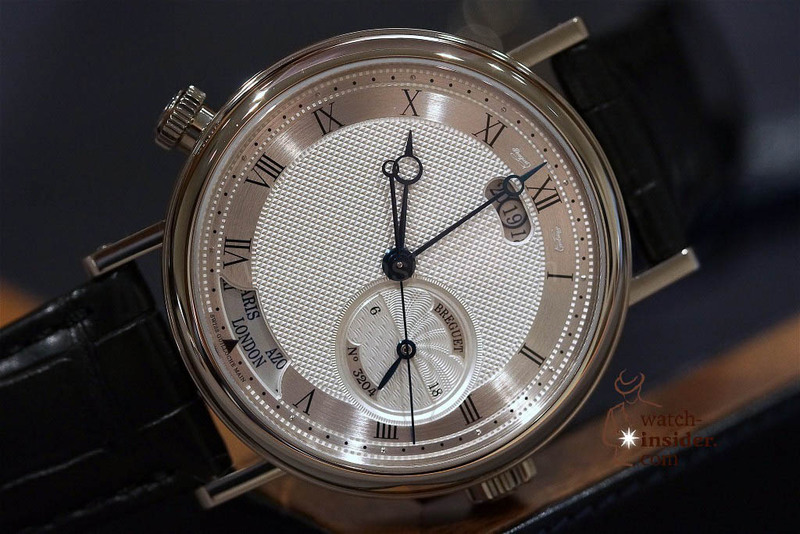 And this is how the 2016 version the Classique Hora Mundi looks like. 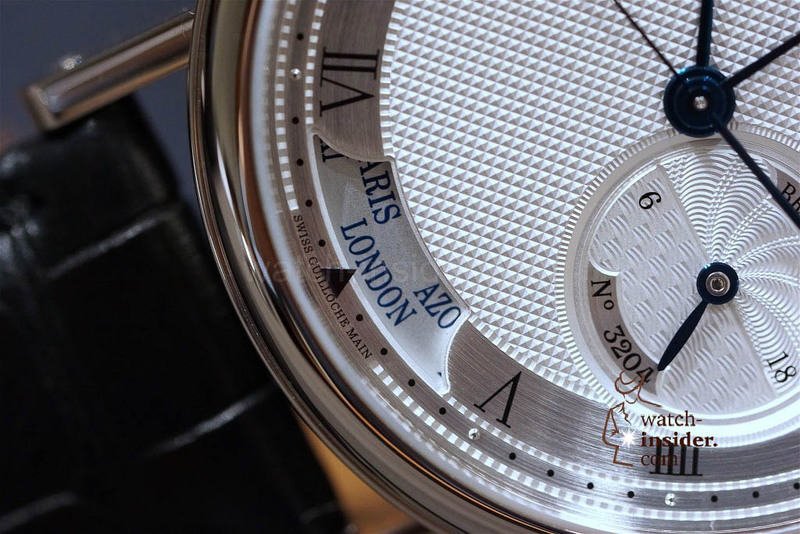 Instead of the moon-phase indication the watch now has a 24-hour-display that indicates if it night or day in the timezone that is displayed on the dial. In the window at “12 o`clock” you again see the correct corresponding date. Case in 18-carat white gold with delicately fluted caseband. 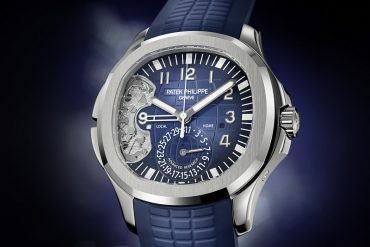 Sapphire-crystal caseback. 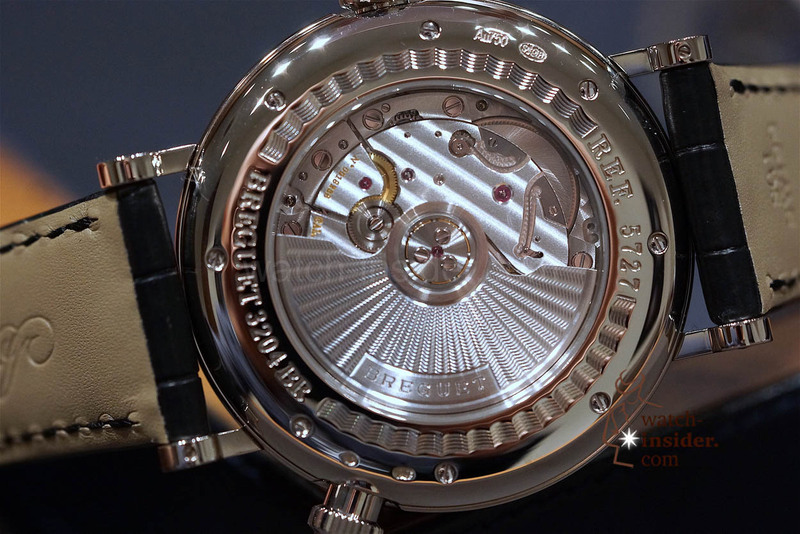 43 mm diameter. Welded lugs with screw bars. Screw-locked crown at 3 o’clock. Pushpiece-crown at 8 o’clock. Water-resistant to 3 bar (30m). 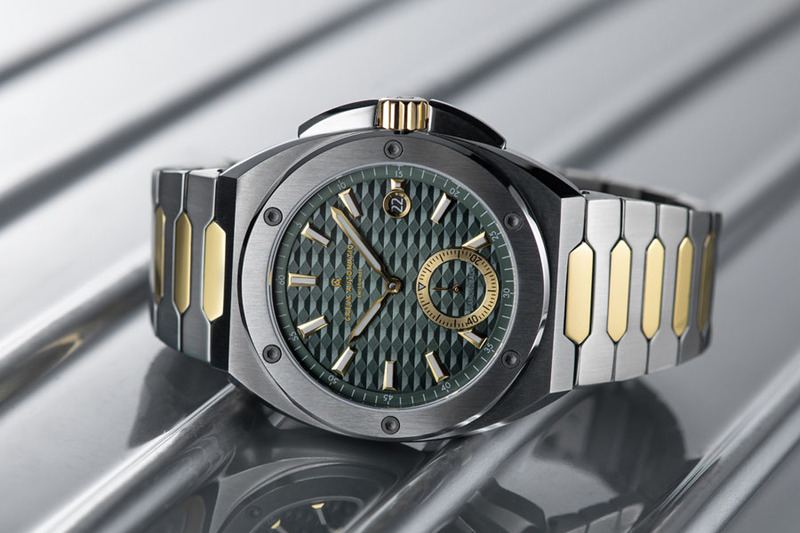 Dial in silvered 18-carat gold, engine-turned. 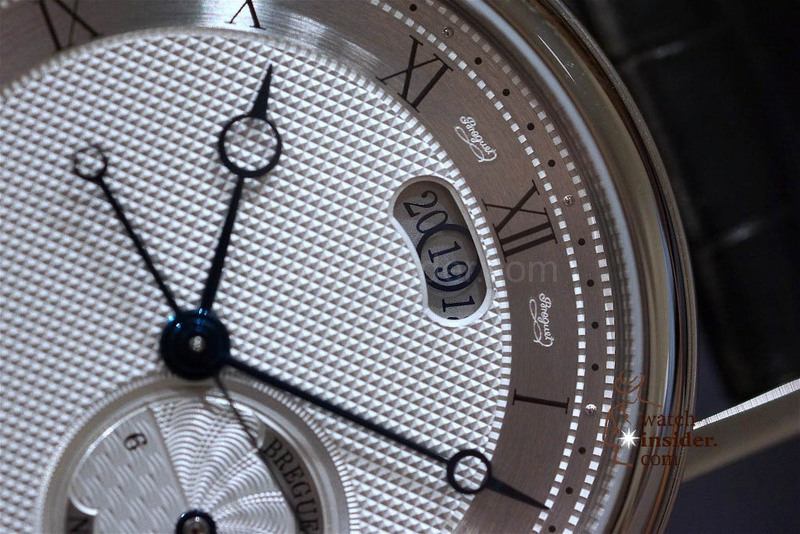 Individually numbered and signed Breguet. Hours chapter with Roman numerals. 24-hour indicator between 3 and 4 o’clock. City indication at 6 o’clock. Date aperture at 12 o’clock. 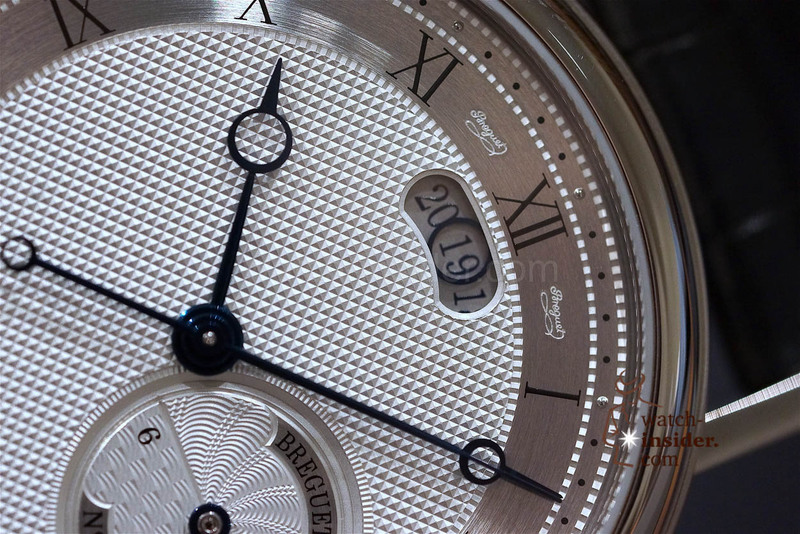 Breguet open-tipped hands in blued steel. 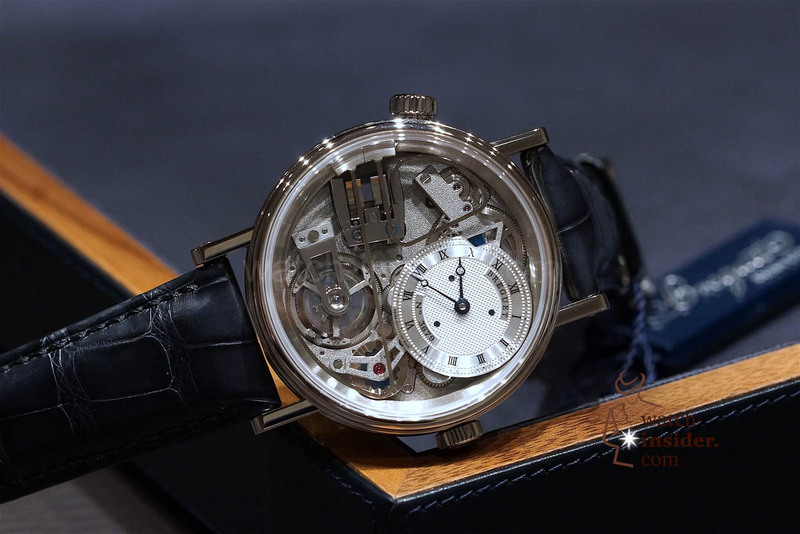 Self-winding movement, numbered and signed Breguet. 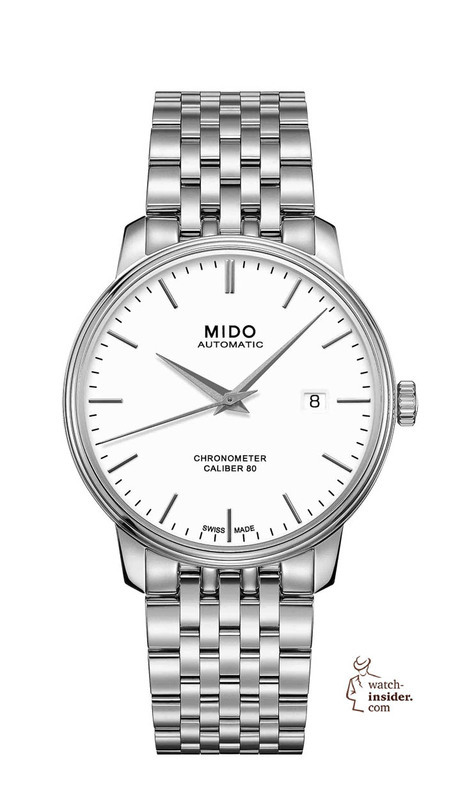 Instant time-zone jump with synchronised date, 24-hour and city indications. Cal. 77F0 composed of base Calibre 777 with additional plate. 12 lignes. 39 jewels. 55 hours power reserve. Inverted in-line Swiss lever escapement with silicon pallets. Silicon balance-spring. Balance frequency 4Hz (28.800 A/h). Adjusted in 6 positions. 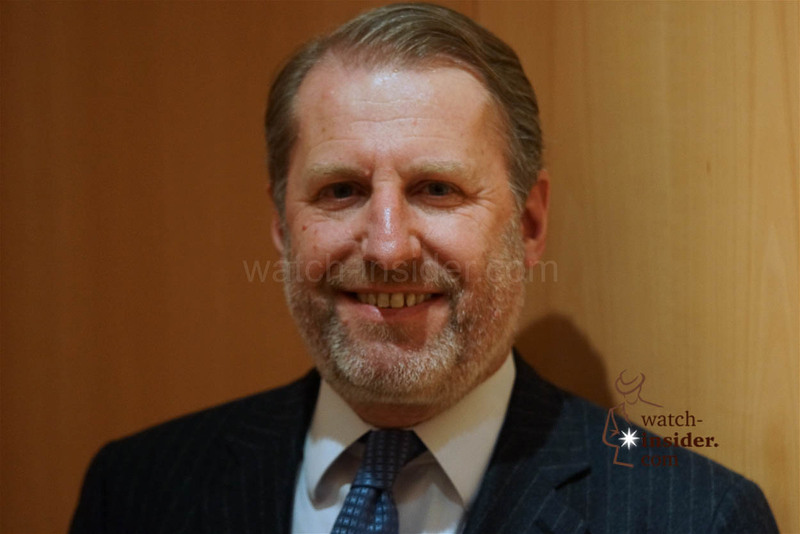 Swatch Group Annual Results Press Conference 2014 – Listen to CEO Nick Hayek and see pictures of his presentations. Next articleBaselworld 2016: Blancpain Fifty Fathoms Bathyscaphe – a personal declaration of love. Nice line with Swiss beautiful ladies, will only marry men with a fat bank account. 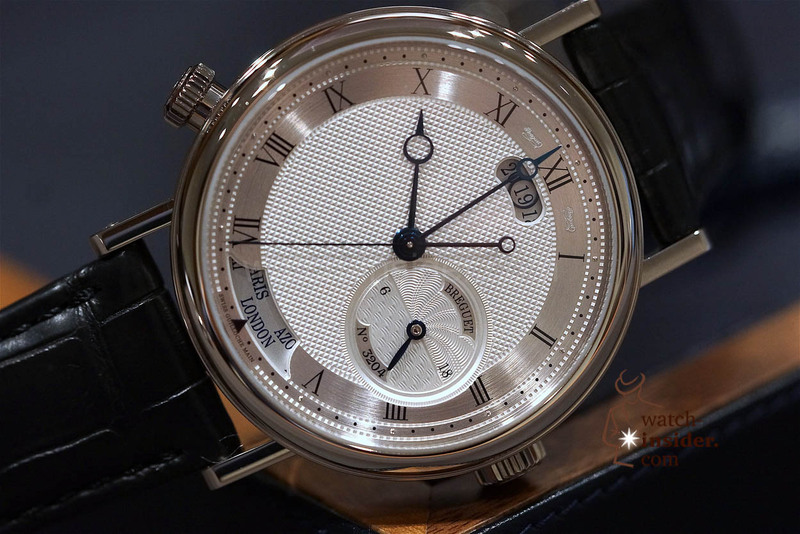 The repeater is interesting, but smacks of JLC’s Hybris Mechinaca 11, after the patents expired.